The Film and Digital Media (FDM) program includes amongst its faculty a diverse group of award-winning media producers and scholars. The work these people do as professional filmmakers, media researchers and writers provides opportunities for FDM students and directly informs everything that happens in the classroom. Below is a list of our faculty with links to some of their work or full bios. 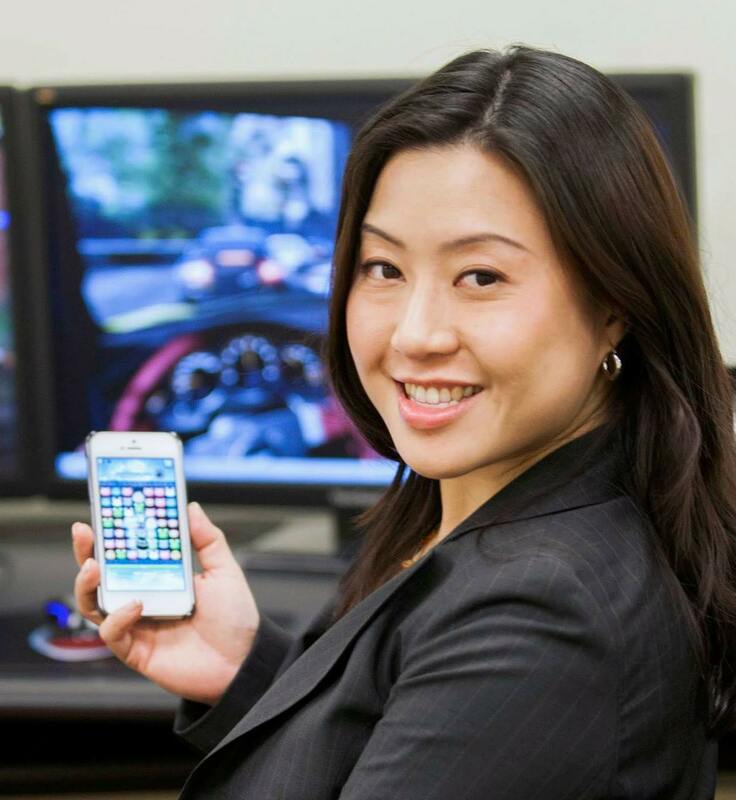 Florence Chee Dr. Florence Chee is Assistant Professor of Digital Communication and Director of the Social & Interactive Media Lab (SIMLab) at Loyola University Chicago. Her research examines the social and ethical dimensions of emergent digital lifestyles with a particular focus on games, social media, mobile platforms, and translating those insights across industrial, governmental, and academic sectors. She has designed and taught graduate/undergraduate courses in Digital Media including Game Studies, where students engage with debates surrounding diversity, intersectionality and media production through social justice frameworks. She is a faculty affiliate of the Center for Digital Ethics and Policy. Elizabeth Coffman is both an active filmmaker and accomplished film scholar. Her recent work includes the powerful documentary Veins in the Gulf and her latest feature film, Flannery O’Connor: Acts of Redemption, is funded by the NEA and due for release on public television in 2018. Meghan Dougherty is the current director of the Film and Digital Media Program. As both a web archivist and digital archeologist, er research focuses on methods of preserving and studying web culture over time. 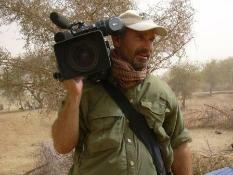 John Goheen is an award-winning documentary filmmaker. This 12-time Emmy winner has recently won national awards for his short documentary on Vietnam Scooter Culture as well as his feature-length film V-Day: 11.11.11. Aaron Greer’s work includes everything from documentaries to feature films and narrative shorts. Greer’s recent award-winning feature film, titled Service to Man, was released in 2018 and is available via iTunes, Amazon, Google Play and all the standard streaming services. Jeff Harder is an associate professor with the School of Communication, who has been teaching at Loyola for over 20 years. During his tenure at Loyola, Harder has helped develop the content for many of the film and production courses offered by the school including: film genre, digital cinema, and video production.